Description: This is the next step up from the SSL-5 and SSL-6 with more sustain, fullness, and output - and less treble response. The raised flat Alnico 5 pole pieces are taller for a stronger and deeper magnetic field. 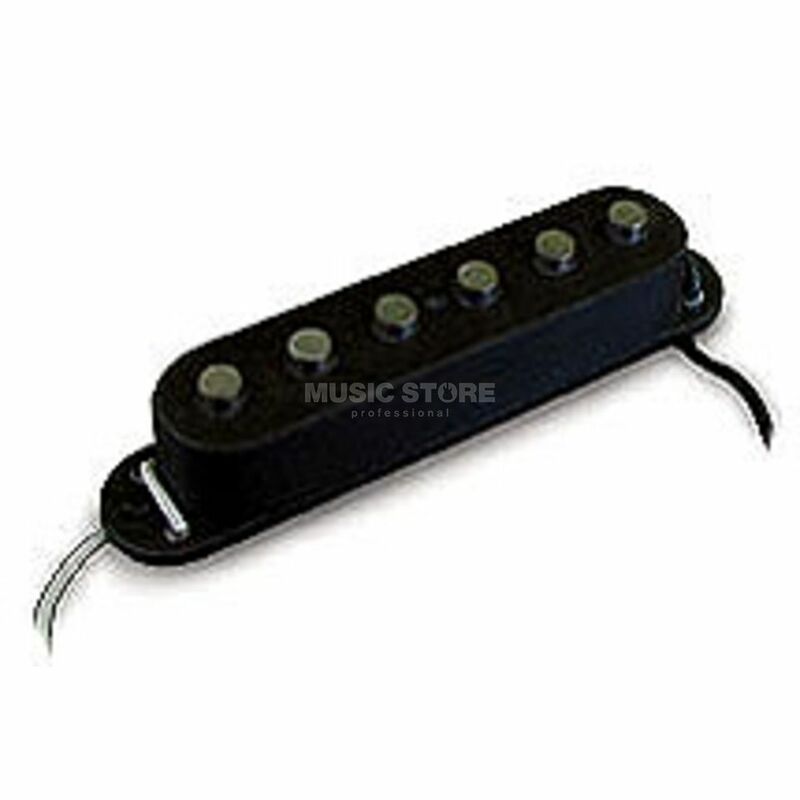 Extra coil windings provide extra power making this pickup great for heavier music styles. White cover included.